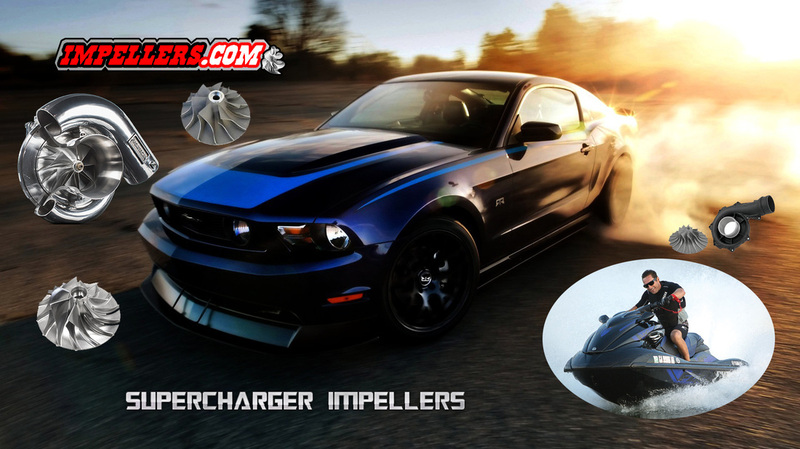 Supercharger impellers available for performance or replacement. The new supercharger impeller will give up to 20hp increase. Check out how superchargers work and what the supercharger impeller does.